The Fort Bragg Fair is an annual event that takes place every spring. 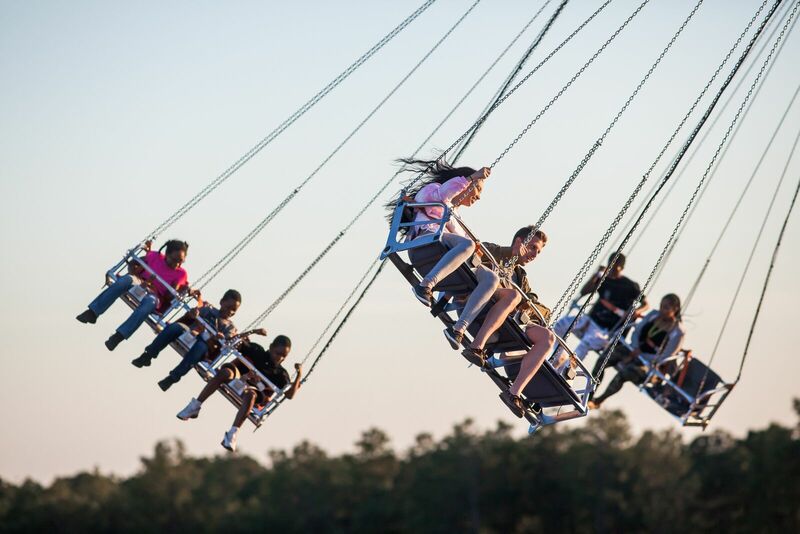 Unlimited carnival rides and live entertainment are included in the price of admission. Parking is free. The fair is open to the public with easy access off Bragg Boulevard. For information, check https://bragg.armymwr.com/calendar/event/fort-bragg-fair/2877086/23406.